Tug boats maneuver Pre-Commissioning Unit Gerald R. Ford (CVN 78), into the James River during the ship’s Turn Ship evolution. This is a major milestone that brings the country’s newest aircraft carrier another step closer to delivery and commissioning later this year. 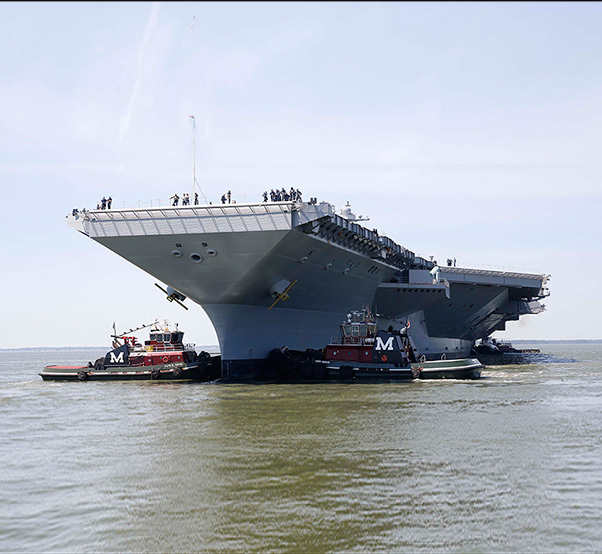 Pre-Commissioning Unit Gerald R. Ford (CVN 78) completed its turn ship evolution June 11. This is a major milestone that brings the country’s newest nuclear powered aircraft carrier another step closer to delivery and commissioning later this year. This operation marks the first time Ford has moved from its pier since coming out of dry dock in November 2013. The ship’s stern now faces the James River. Pre-Commissioning Unit Gerald R. Ford (CVN 78) is maneuvered by tug boats in the James River during Ford’s turn ship evolution. One of the most important accomplishments of the Turn Ship evolution was a “Sally Test”. A Sally Test involves precision draft readings and confirms that there is adequate stability for safe underway operations at sea. 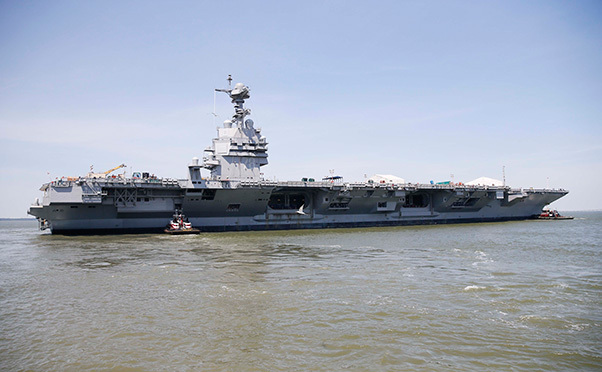 “Turn ship is a big event and the ship moored with the port side to the pier will be a constant reminder that we are one big step closer to taking the world’s most capable warship to sea for the first time,” said Cmdr. 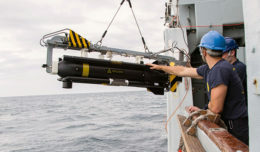 Alan Feenstra, chief engineer. The successful completion of this evolution required the combined efforts of both ship’s company and shipyard personnel. With this major milestone achieved, Ford and its crew continue to work towards commissioning and becoming mission ready. 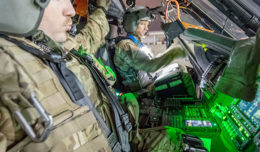 “This is an exciting event for the crew and demonstrates the impact of their hard work and dedication,” said Command Master Chief Donnie Novak. 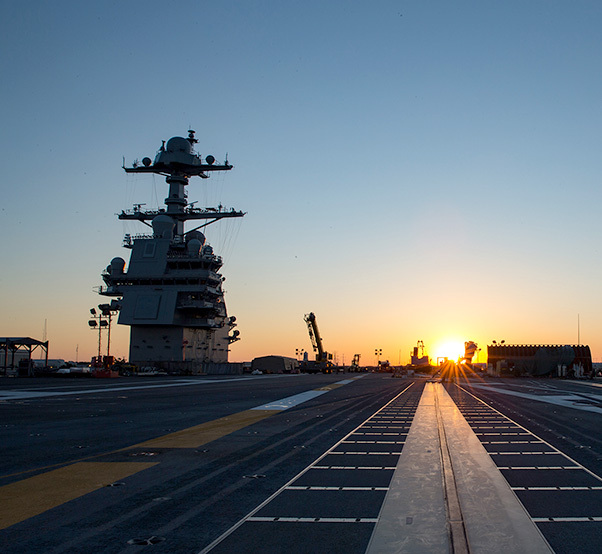 The sun rises over Pre-Commissioning Unit Gerald R. Ford (CVN 78), marking the beginning of the second day of Fast Cruise.